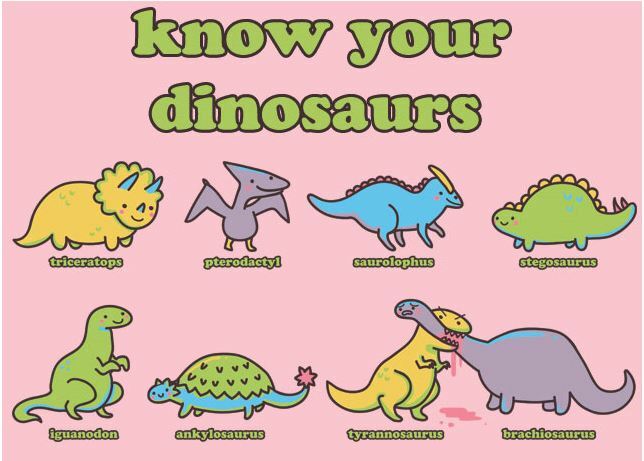 Know your dinosaurs. Ross would be proud. Poor brachiosaurus. i like this post a lot. the title, the picture. the brachiosaurus. this is perfection.